Ever been in the situation where you ask yourself this question... how do i check my etisalat number? Etisalat now 9mobile is one of the top network provider in Nigeria with millions of customers. As with any other network provider in Nigeria,there is always a need for it's customers to check their phone numbers on a regular basis. This post contains information on how you can easily check your Etisalat phone number by dialing a USSD Code. You don't need to have a smartphone or an internet enabled device to be able to check your Etisalat number,all you have to do is to dial a ussd code straight from your registered Etisalat/9mobile sim. How To Check Your Etisalat Phone Number? Wait for your phone number to be displayed on the screen. 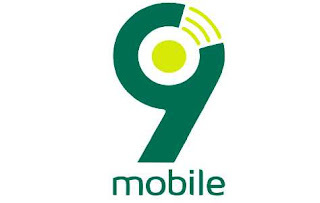 Listed above is the way that you can easily check your 9mobile / Etisalat number.